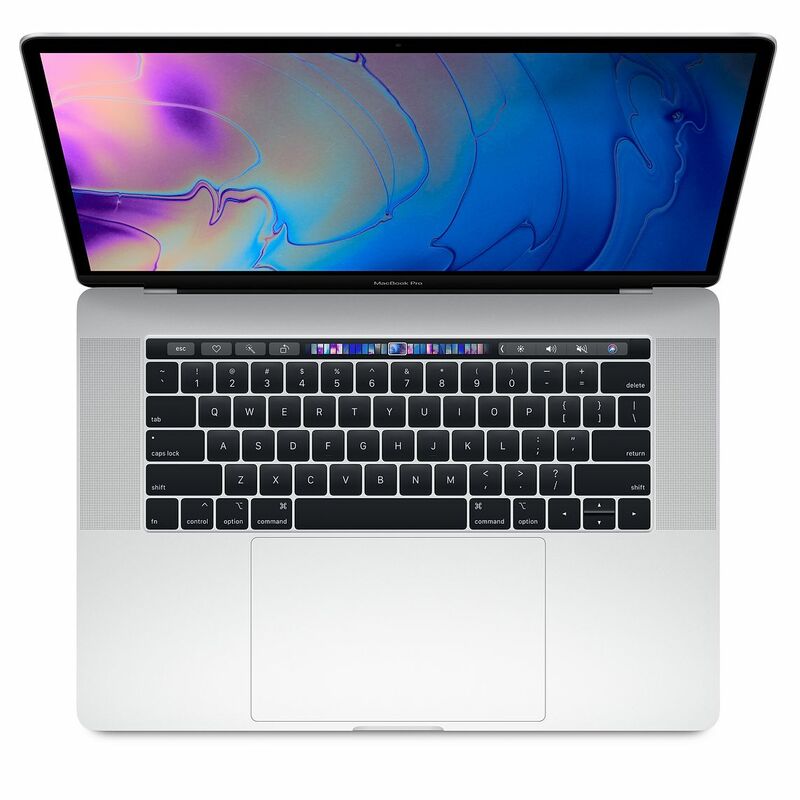 FEATURE: 03.25.19- In case you were hibernating all Winter long and only woke up after the first day of Spring missing last week’s announcements of new products by Apple, worry not as we’ll take a look back at everything including features, specs, and of course, cost. 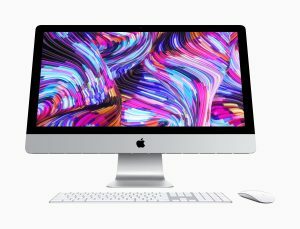 Apple, which is holding a special event today, quietly updated a slew of its products — from tablets and computers to wearables — deciding to make the announcements in advance and separate from today’s media gathering. 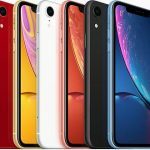 Three of the four announcements made last week were even predicted by a renowned analyst as we reported here in this very column last month. All of the new hardware and accessories that Apple announced last week over a span of three days are included below. 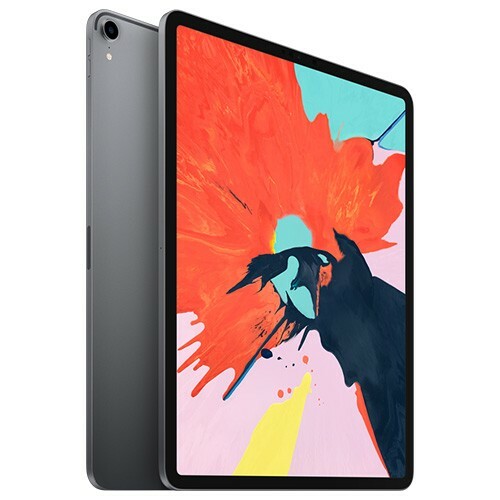 The information provided comes courtesy of a press release from Apple for each individual product announcement as well as key features and tech specs found in the Apple Store app. 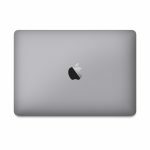 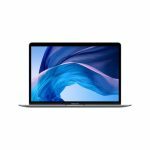 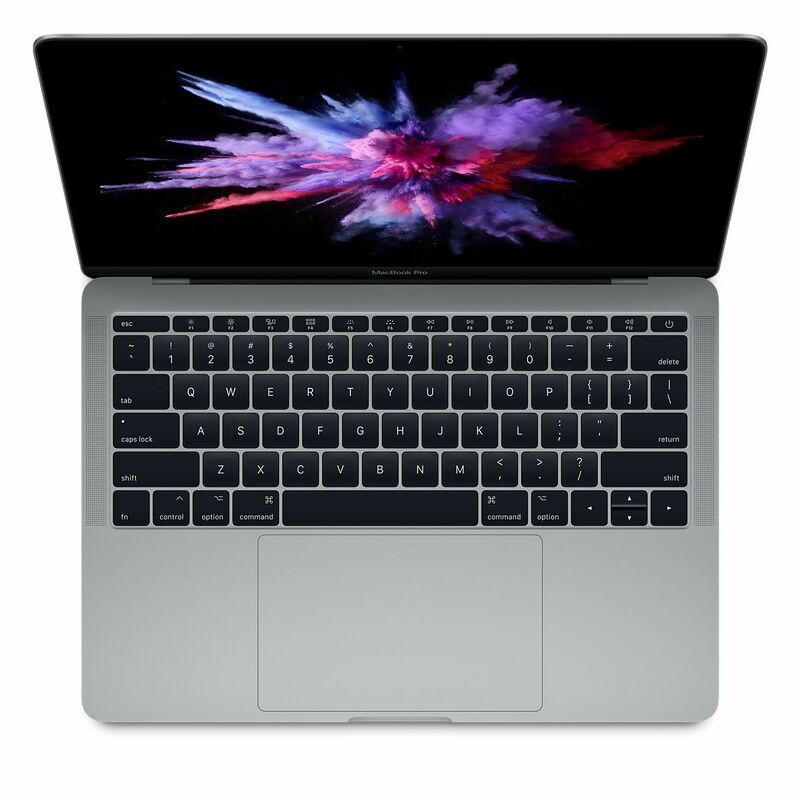 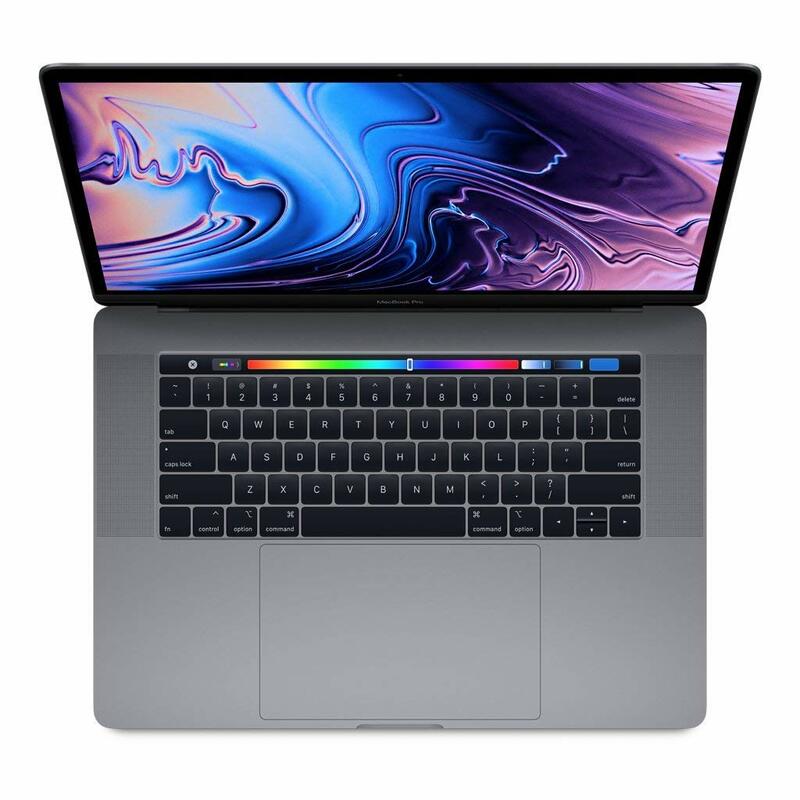 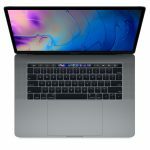 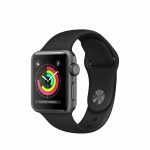 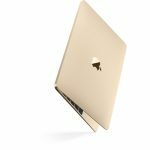 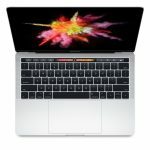 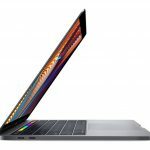 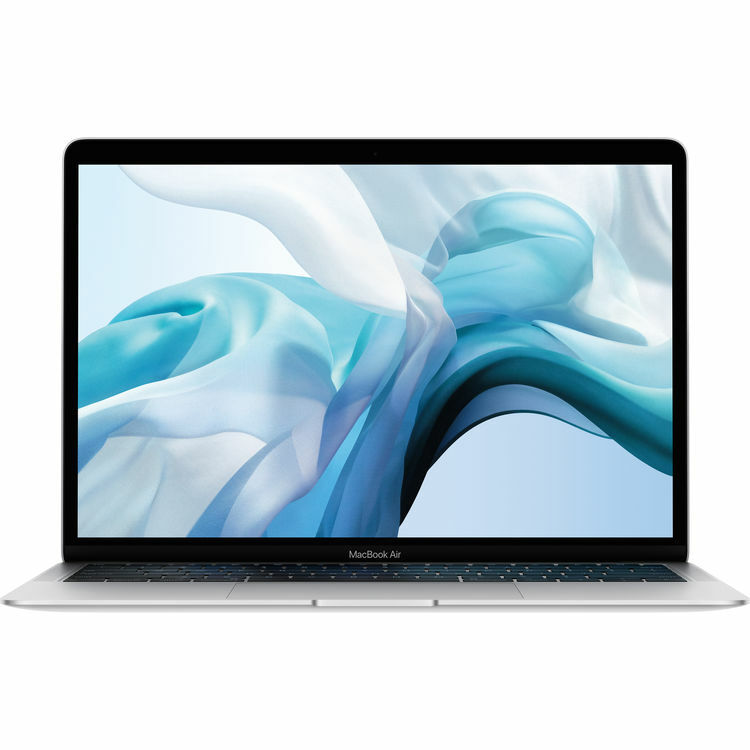 **AD: After you read about all the new products Apple announced last week, before you spring for your cash or credit card for any one of the items, be sure to check out our daily price trackers right here on MacPrices for the latest deals and lowest prices. 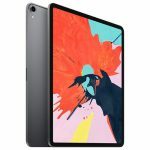 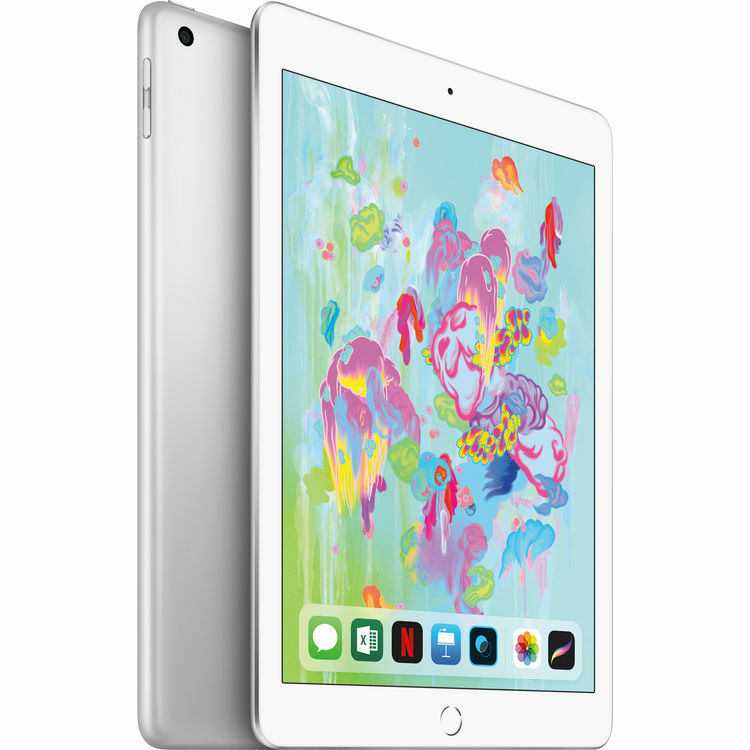 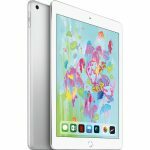 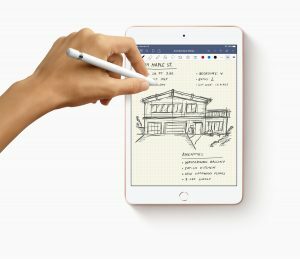 Both models of the new iPad Air and iPad mini feature an A12 bionic chip with Apple’s neural engine, an advanced Retina display with True Tone technology, and support for Apple Pencil (first generation) and Smart Keyboard (each sold separately). 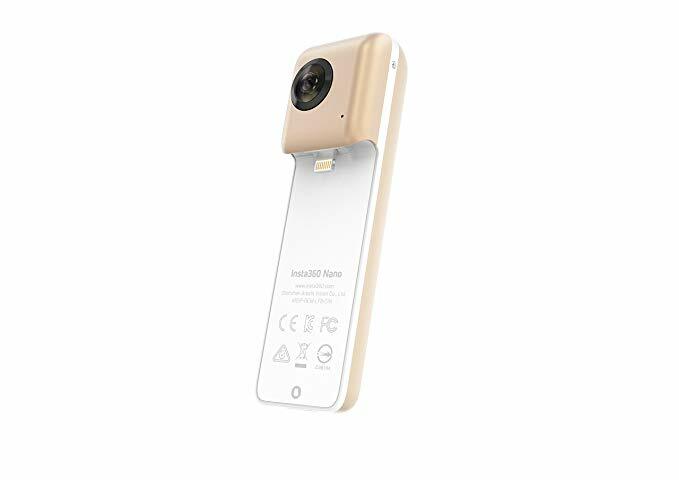 In addition, both models come standard with an 8 megapixel rear-facing camera with 1080p HD video recording, a front-facing FaceTime HD camera, plus stereo speakers, a 3.5mm headphone jack, and Touch ID. The new iPad Air and iPad mini are available in three colors (gold, silver, and space gray), either with Wi-Fi only or Wi-Fi + cellular connectivity, and in two storage capacities of 64GB or 256GB. 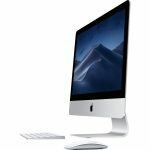 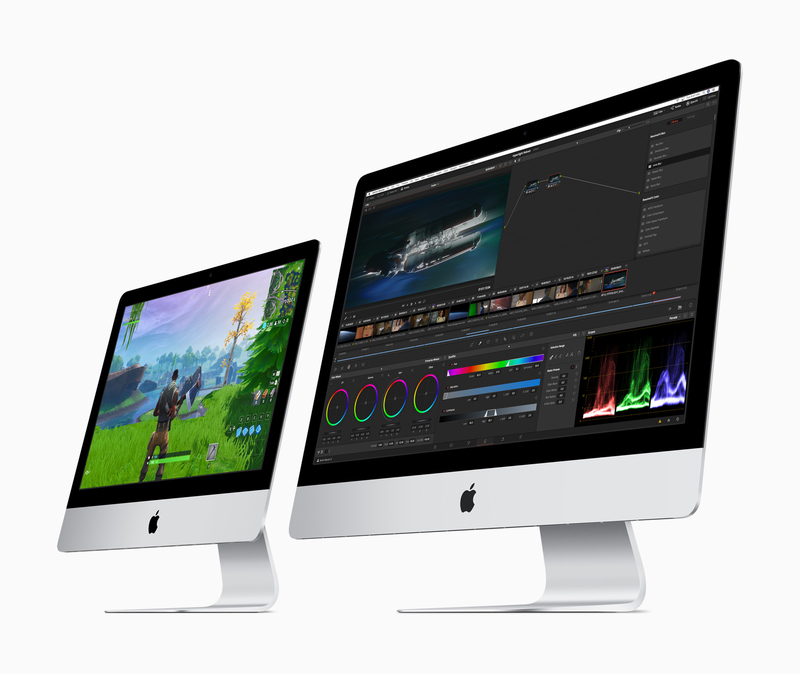 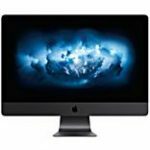 Both the iMac 21.5-inch and 27-inch models now feature, for the first time, Radeon Pro Vega graphics cards and come standard with 8GB of RAM, 1TB of storage (2TB for the top of the line 27-inch model), two Thunderbolt 3 ports, a Magic Keyboard, and a Magic Mouse. 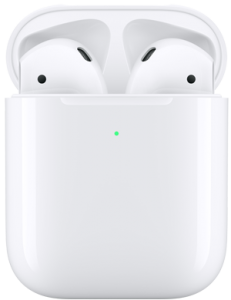 The new AirPods come with either the standard charging case for $159 or the new wireless charging case for $199, the latter of which is compatible with Qi wireless charging solutions and has an LED light indicator on the front to show charging status. 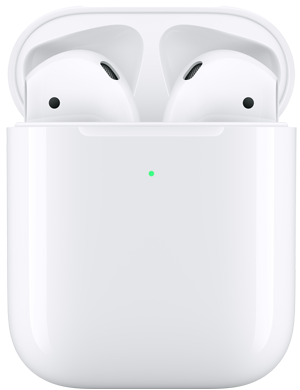 Owners of first generation AirPods can purchase a standalone wireless charging case separately for $79. Each case holds additional charges for more than 24 hours of total listening time. Both the standard and wireless charging cases can be engraved for free when ordering through Apple online or on the Apple Store app. 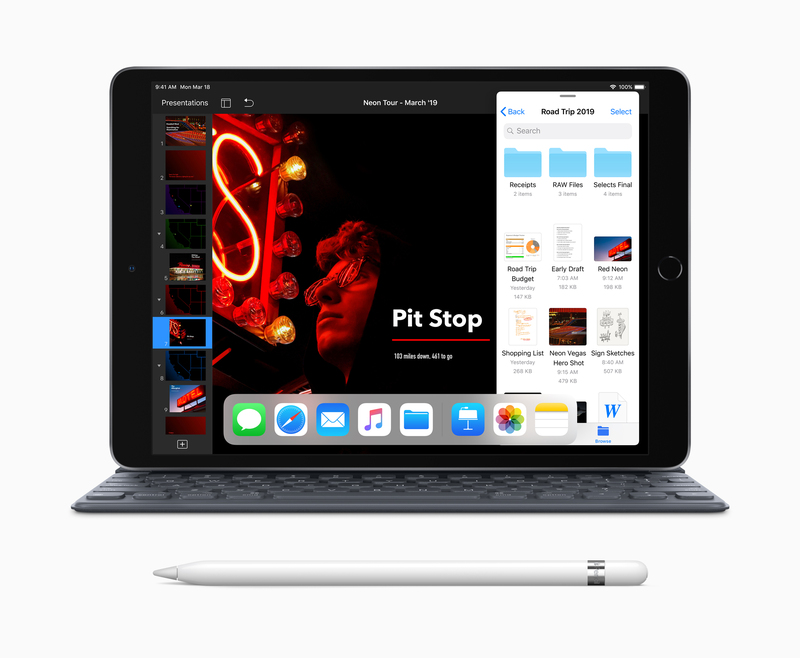 Leif Johnson, associate editor of Macworld magazine, believes that the launches of the iPads, iMacs, and AirPods weren’t just a surprise but a smart strategy shift. 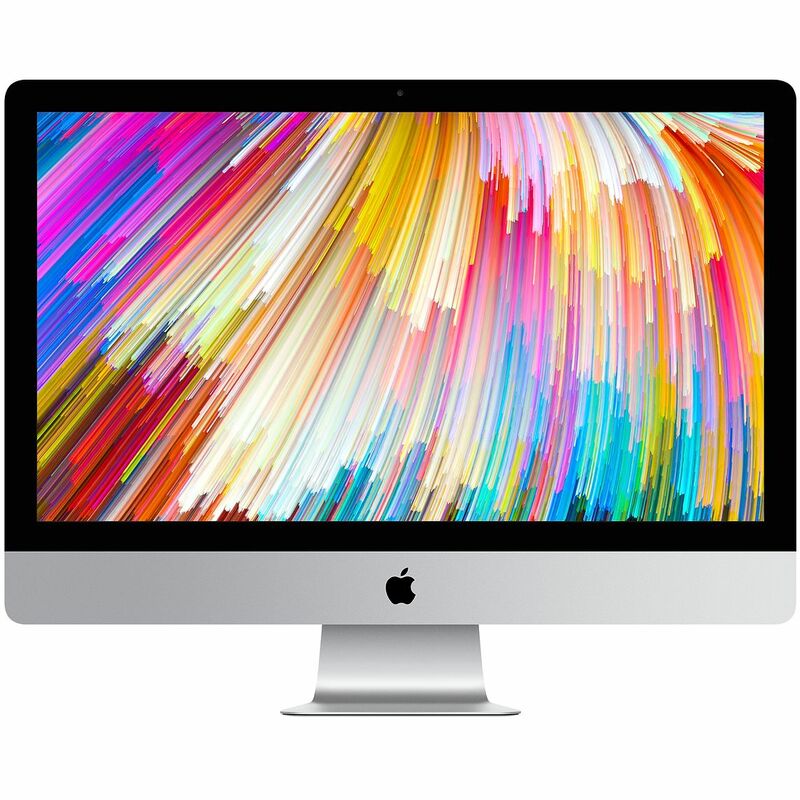 He wrote, in an opinion piece on March 22, that he’d like to see more of this kind of thing from Apple in the future. 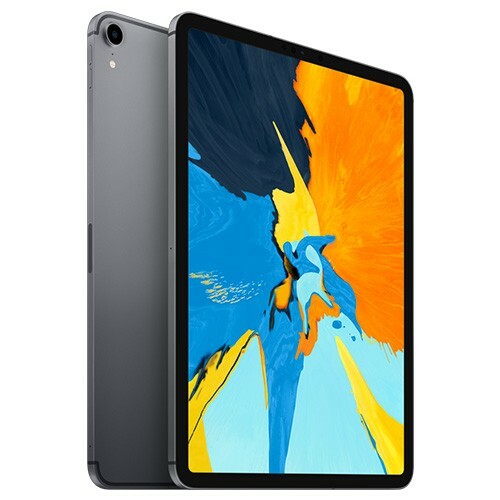 Earlier in his article, Johnson wrote that nobody would call these earthshaking updates, certainly none would have made the crowds ooh and ahh during a keynote with Apple dropping updated versions of existing products with little of its typical fanfare or event theatrics. 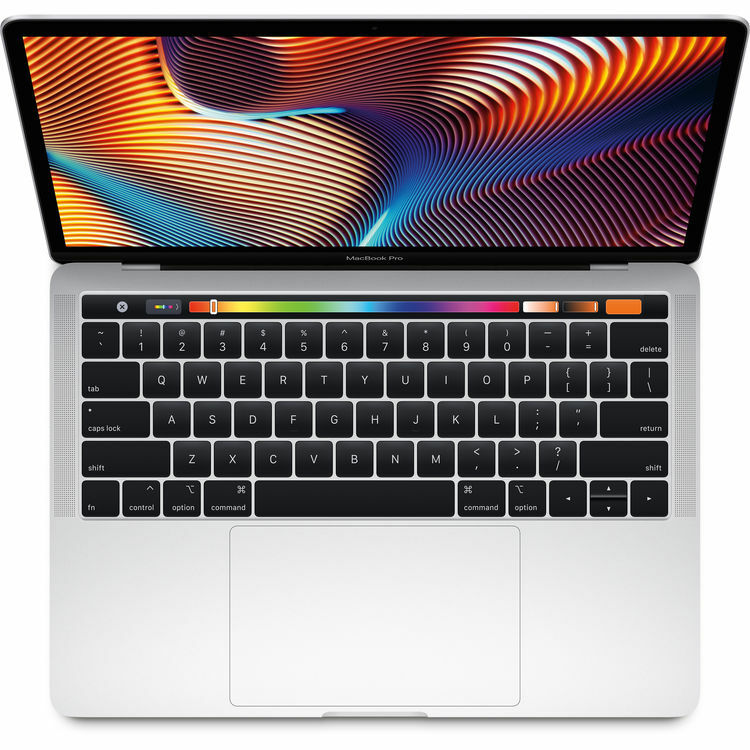 Such as today’s special event — dubbed “Showtime” in invitations sent out to the media — from the Steve Jobs Theater in Apple Park, the tech giant’s company headquarters in Cupertino, California. 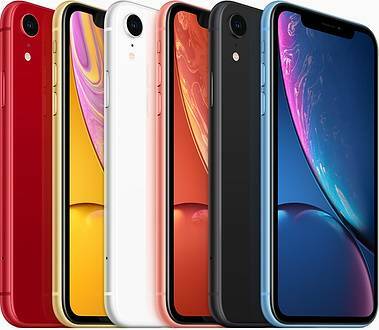 As rumors have suggested, first reported by business news site Bloomberg last year, it is widely expected that Apple will be unveiling a streaming video subscription service (akin to Netflix or Hulu), to join the ranks of Apple Music, its subscription based music service. 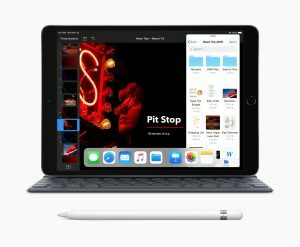 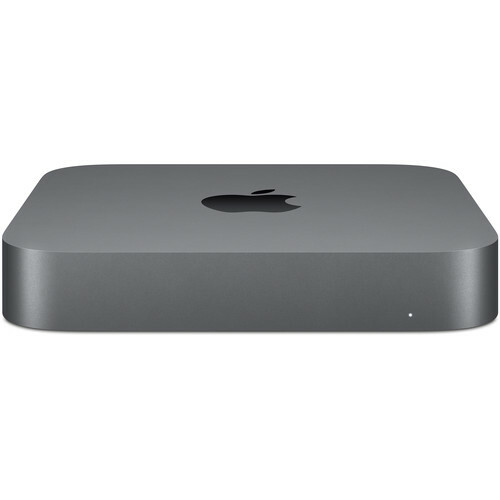 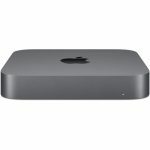 All of the aforementioned new products that were announced last week by Apple are available for purchase at your local retail Apple Store, via the Apple Store online at apple.com, and in the Apple Store app on iOS devices (or through third party Apple Authorized Resellers). And for more on the Apple special event today which is being streamed live on the web — either in real time or recorded, depending on when you are reading this article — click on the appropriate link on the Apple Events webpage. The event is scheduled for 10:00 AM PDT / 1:00 PM EDT.